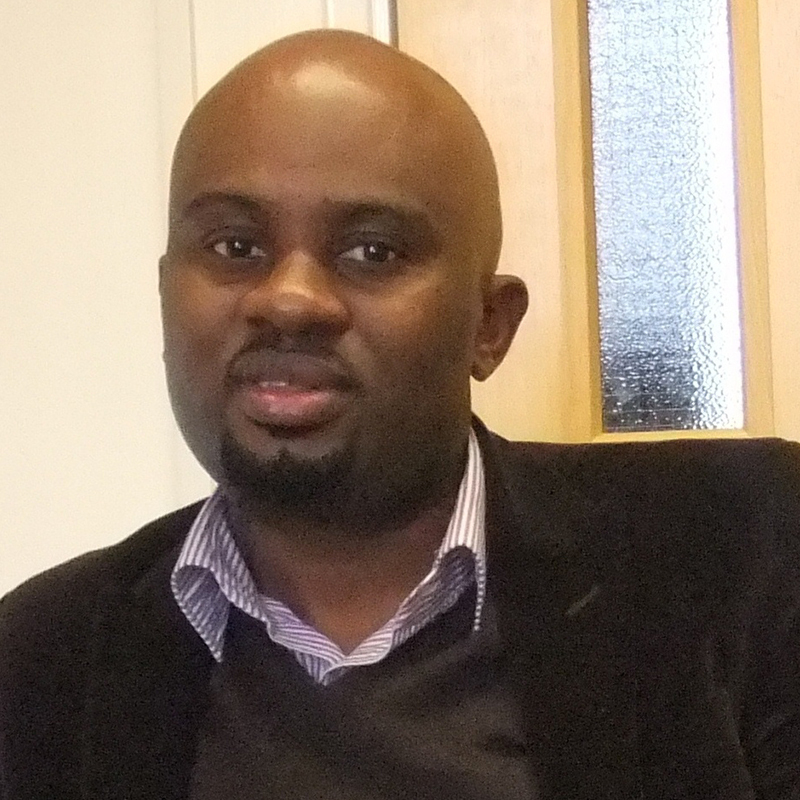 Dr Acquaye’s expertise lies in the field of environmentally extended macro-economic modelling and environmental impact assessment of production systems. He has been a Lead Author for the Intergovernmental Panel on Climate Change Fifth Assessment Report; specifically, he led the chapter on the Evaluation of Industrial Systems, providing perspectives on the transition towards a more sustainable economic system. He will act as first supervisor to ESRs and will lead WP3.